Mother’s Day is just around the corner and many consider it to be a lucrative retail opportunity for vendors on Amazon. Nearly every seller is going to stock up on Mother’s Day items this weekend. Fortunately for you, a majority of the sellers are going to sell the same generic things – simple clothes, cooking utensils, handbags and the like. We suggest that you stock up on off-beat and quirky products to really stand out from the crowd and make huge sales. 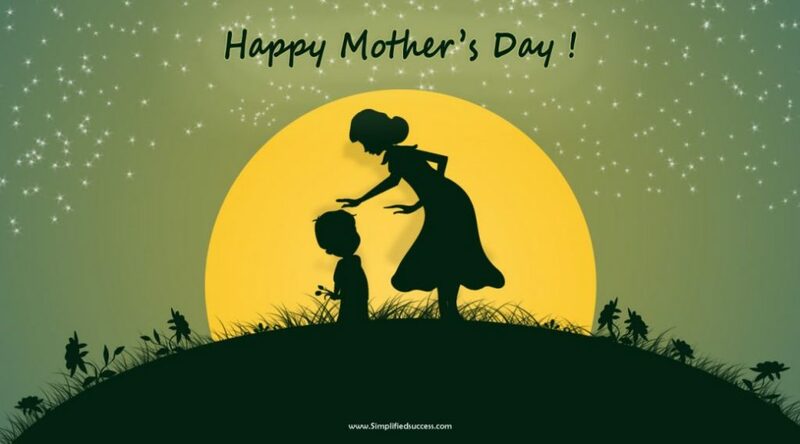 Here are some product ideas for sellers on mother’s day. Currently, tea towels with quirky messages are all the rage online. People consider it a fun way to make their homes a bit livelier while getting their messages across. We recommend getting tea towels with special graphic typography. Papersource.com has a lot of different 100% cotton tea towels with mother’s day messages for sale at just $7.95. Let’s face it, everyone will be selling jewelry on Mother’s Day and it’s all going to look the same. We favor selling special relationship jewelry instead. It can be advertised as something that is sure to remind mothers of their kids. 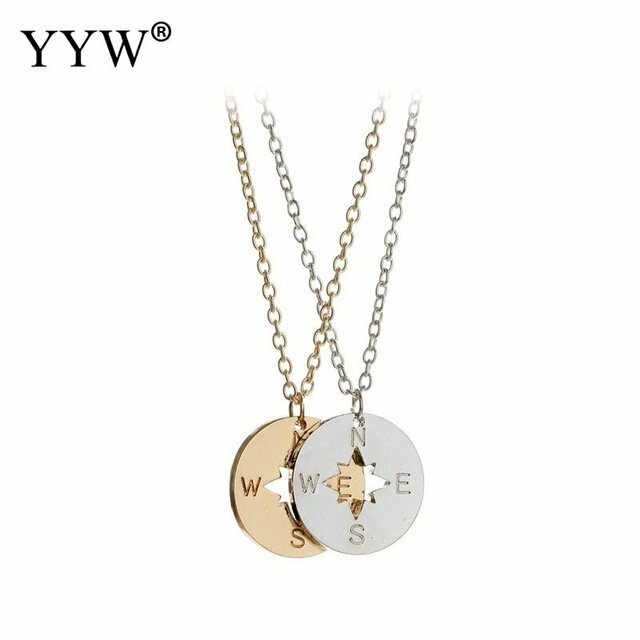 At just $2.35 per set, the zinc alloy necklaces can be ordered in from aliexpress.com with a 10% discount on orders exceeding 3 sets. The pendant size is 4.8X3cm with a 45cm long chain. 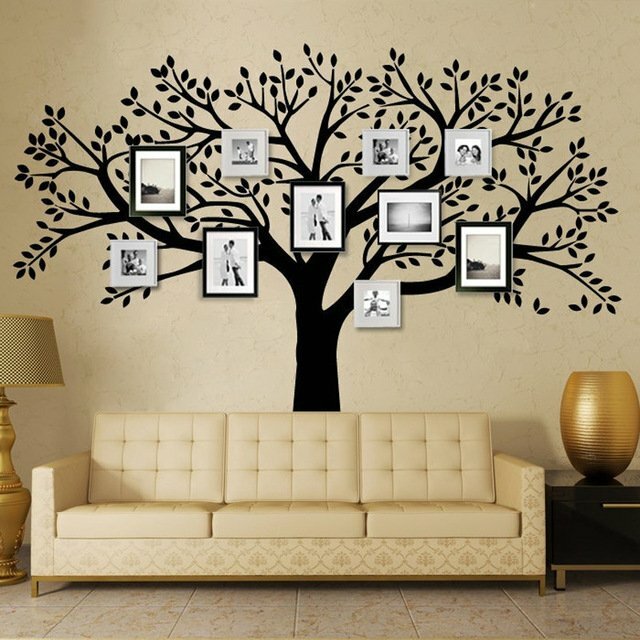 Family tree wall photo frames are a great gift for moms big on home décor. Plus, they can be sourced cheap from aliexpress.com. This one in the picture is a little over $4 if bought in bulk (2 or more items). With a 24×35 in. dimension, the plastic sticker is also removable, durable and resistant to pressure, perfect for a home with children. 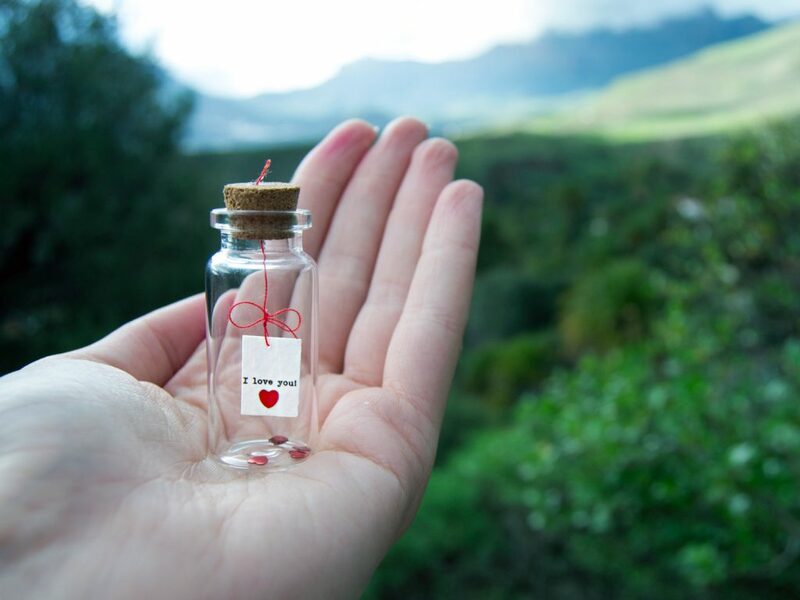 This handmade mini-message bottle is arty and touching at the same time. The creator selling it on etsy.com is ready to take in custom orders, too. Therefore, we suggest coming up with a few different handwritten messages and sourcing one of each to sell to customers who’d like to get their moms something a little more personal. One piece is being sold at $8.24 but if you buy at least 5 pieces, you’ll most likely get a discount. Regardless, it can be sold on amazon at a higher price. When it comes to apparel items as gifts for mother’s day, everyone always stocks up on t-shirts or items for moms only. 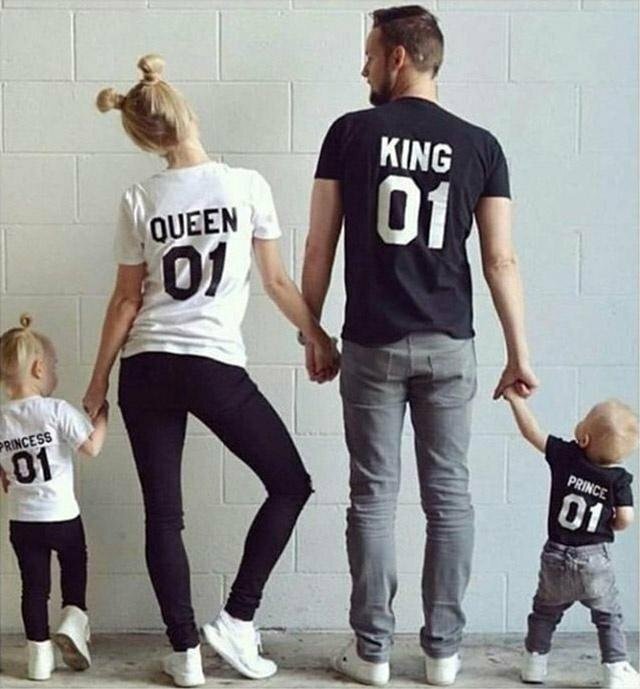 If you source these family matching outfits from aliexpress.com, you’ll have something one-of-a-kind to sell on amazon. The cotton outfits in the picture come in 4-5 different sizes for parents and six different sizes for kids. They can be bought for as low as $7.48 (per person).